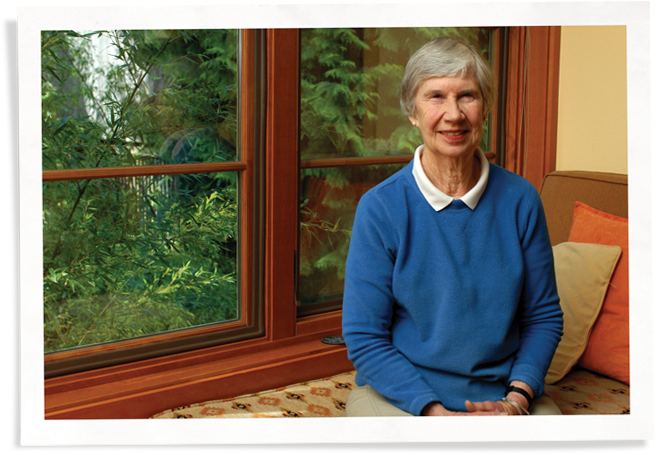 Ann has lived in the Sherwood neighborhood in the west hills of Portland, Oregon, since 1958. 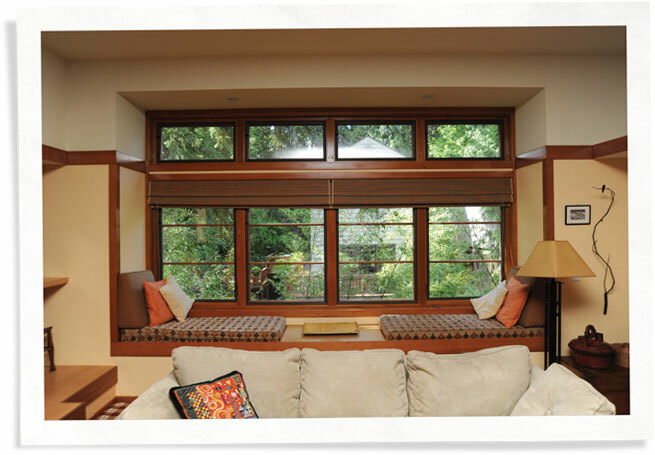 She built a beautiful home with high-end, double-pane windows but still found herself needing a drafty window fix. 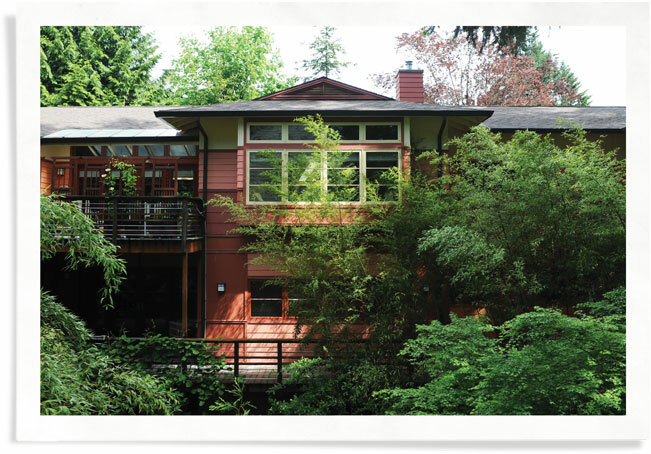 She had hired architect Christopher Robinson to design a contemporary house in the undeveloped lot next door. Ann, a Frank Lloyd Wright aficionado, wanted the home to have lots of windows, especially on the south side, to take advantage of the copious light. 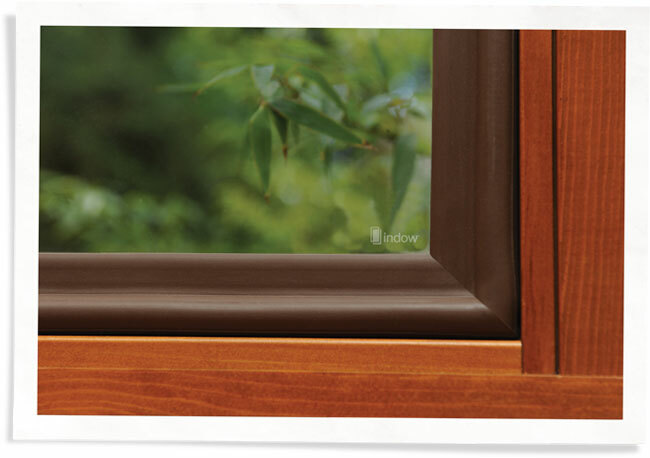 An authorized Indow dealer brought over an Indow sample and the brown color looked great against the stained fir frames. Ann says the process was easy once she decided to move forward. 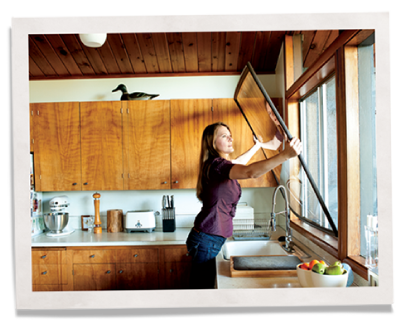 The sales representative carefully measured her window frames with a laser measuring tool and several weeks later came back to do the installation. During the install Ann left to visit a neighbor. During the install Ann left to visit a neighbor. When she returned she was surprised because it looked like they hadn’t begun the installation, but in fact they had already finished!